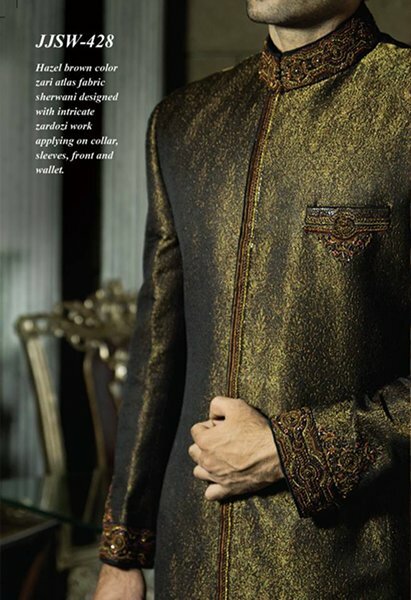 Recently, Junaid Jamshed sherwani collection 2014 for men has been launched. Firstly, we want to discuss the brief introduction of Junaid Jamshed as a brand. Well, Junaid Jamshed is considered to be well known and leading clothing brand in Pakistan. This clothing brand has been working since few years ago. Basically, Junaid Jamshed is a menswear and women wear clothing brand. 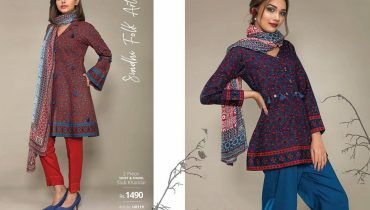 For each season and festival like Eid, Junaid Jamshed launched so many collections and gained positive response. Apart from men and women, even Junaid Jamshed launched also kidswear collections. 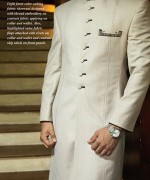 The main product lines of Junaid Jamshed brand are casual wear, party wear, pret wear. 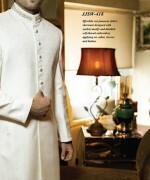 As we know that these days wedding season is on its peak so Junaid Jamshed is launching its new collection for men. 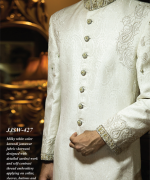 Recently, Junaid Jamshed has launched its latest and exclusive sherwani collection 2014 for men. 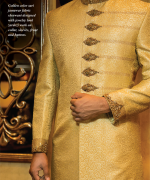 This new sherwani collection 2014 has been specially launched for Pakistani groom. 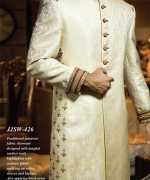 Junaid Jamshed sherwani collection 2014 includes beautiful and elegant sherwanis. 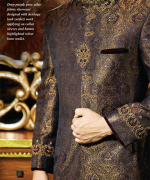 All the sherwani designs are designed according to latest trends and styles. 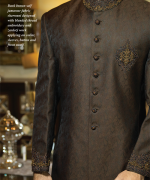 Junaid Jamshed has adorned this sherwani collection with beautiful embroidery work. If we talk about colors then Junaid Jamshed used bright and dark colors like brown, white, black, grey and many more. 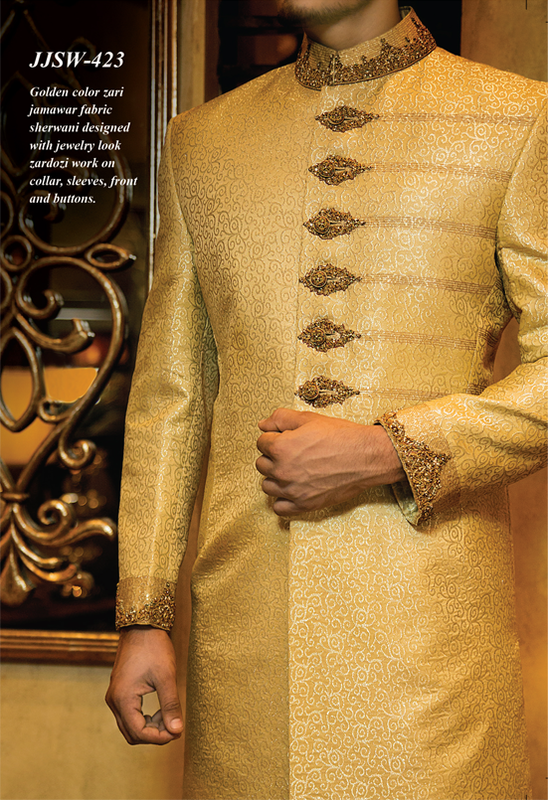 This sherwani collection 2014 is ideal for wedding functions like Barat. Pakistani groom and even boys can wear these sherwanis on their wedding functions. 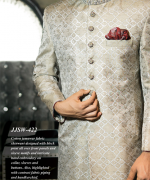 Few pictures of Junaid Jamshed sherwani collection 2014 for men are given below. 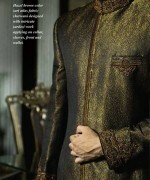 This new sherwani collection is now available in all the outlets of Junaid Jamshed. So those Pakistani men who are getting married and they want to wear beautiful and decent sherwani on their big day should visit the nearest store of Junaid Jamshed. Overall, we can say that Junaid Jamshed sherwani collection 2014 is decent and elegant.